New from Natural Chemistry! 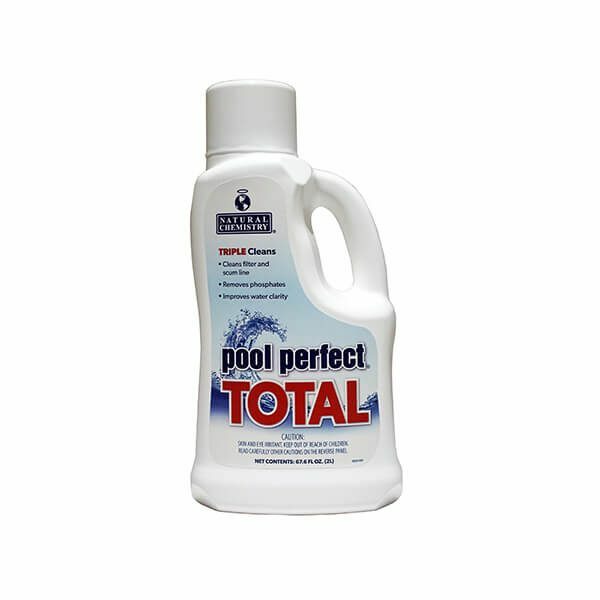 Regular pool maintenance is easy with Natural Chemistry’s Pool Perfect Total. This product contains our industry leading naturally based enzymes and phosphate removal with the addition of enhanced clarification technology. Use Pool Perfect Total with confidence to provide superior water clarity with less work.